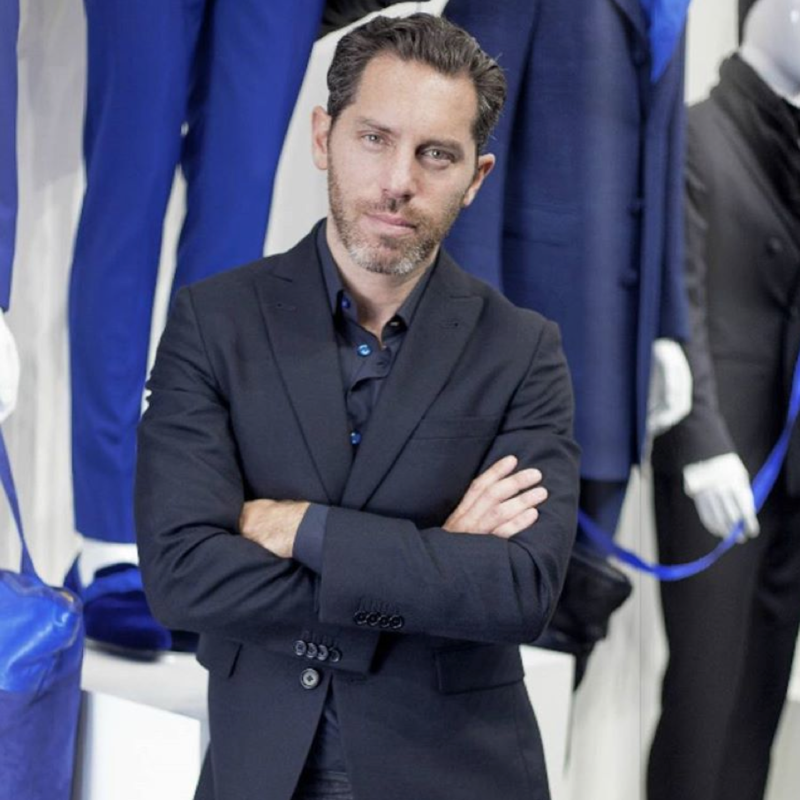 We are happy to share the great news about our brand ambassador, Henrik Lundqvist, who received the Victoria Scholarship from Her Royal Highness Crown Princess of Sweden, Victoria on her birthday, July 14th 2016. 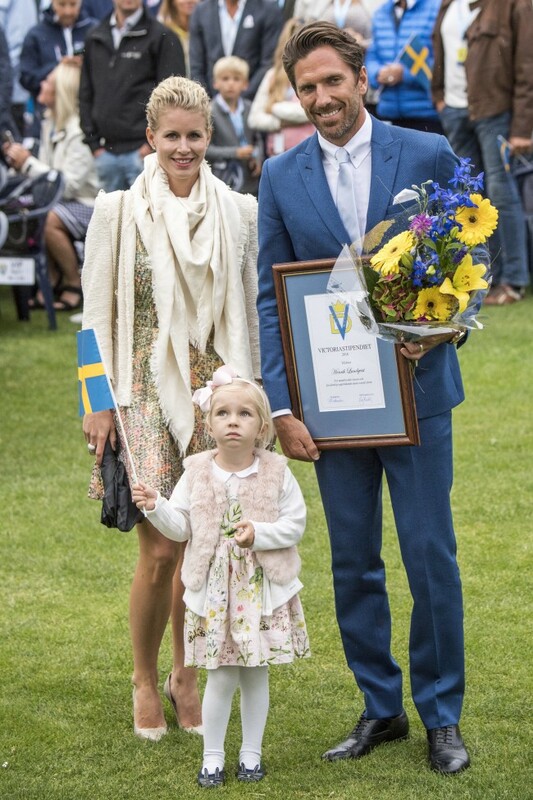 The Victorian Scholarship is given to a Swedish athlete every July 14th since 1979. 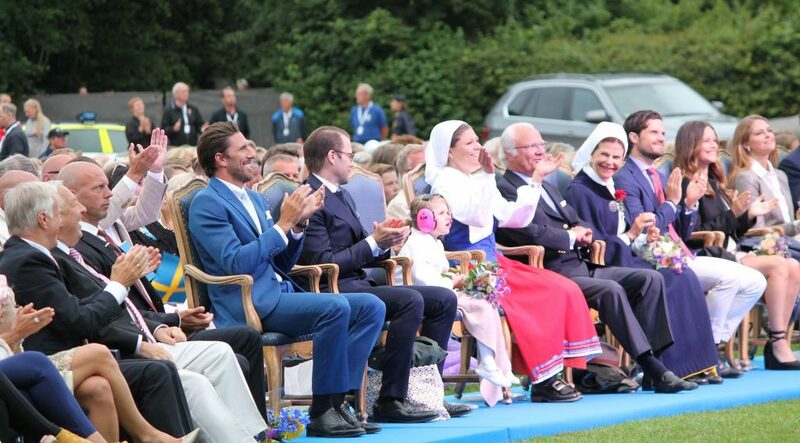 This is a very honorable and prestigious award held i Oland, Sweden during the celebration of the Crown Princess’ birthday. 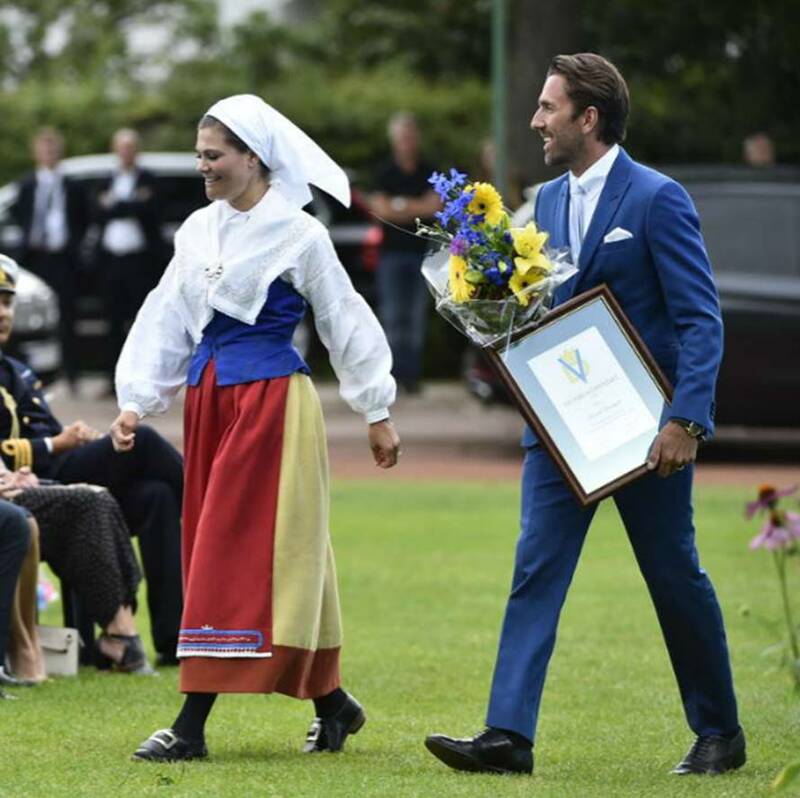 Henrik Lundqvist with Her Royal Highness Crown Princess Victoria, after receiving his award, fully dressed in Stephen F.